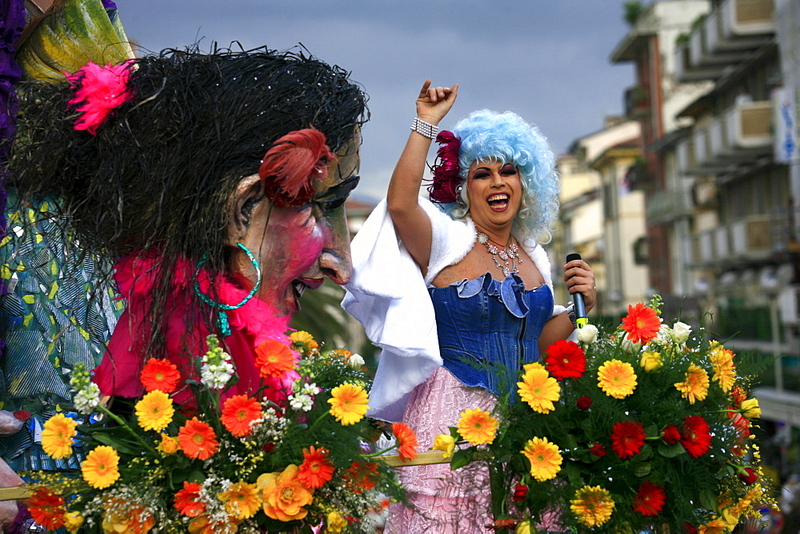 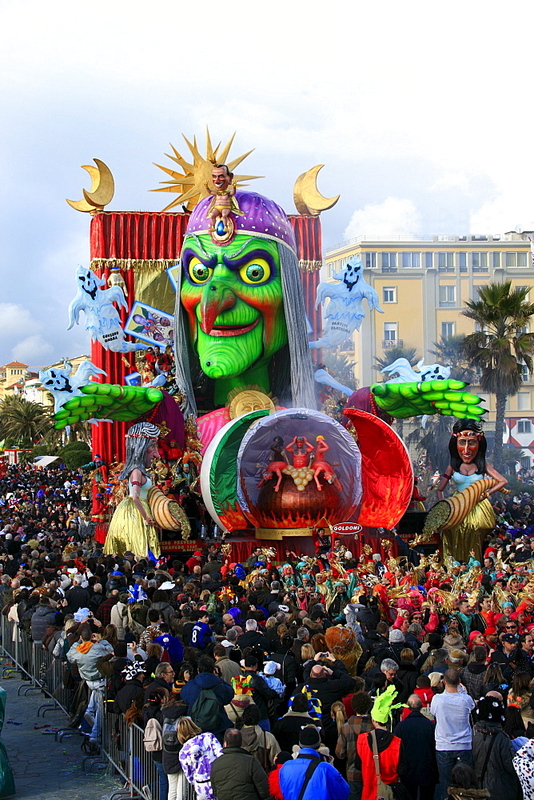 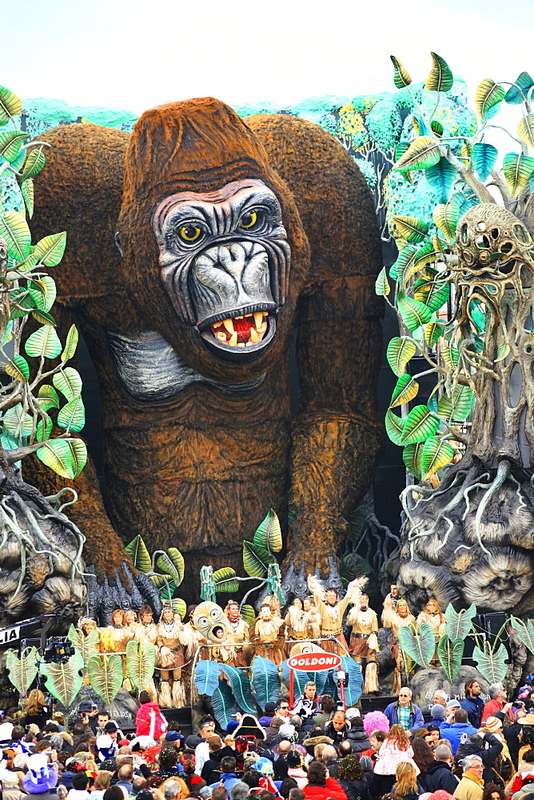 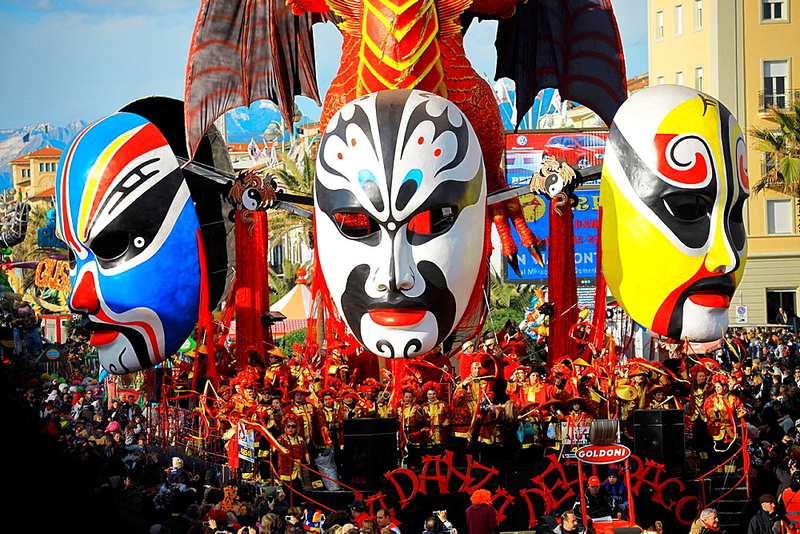 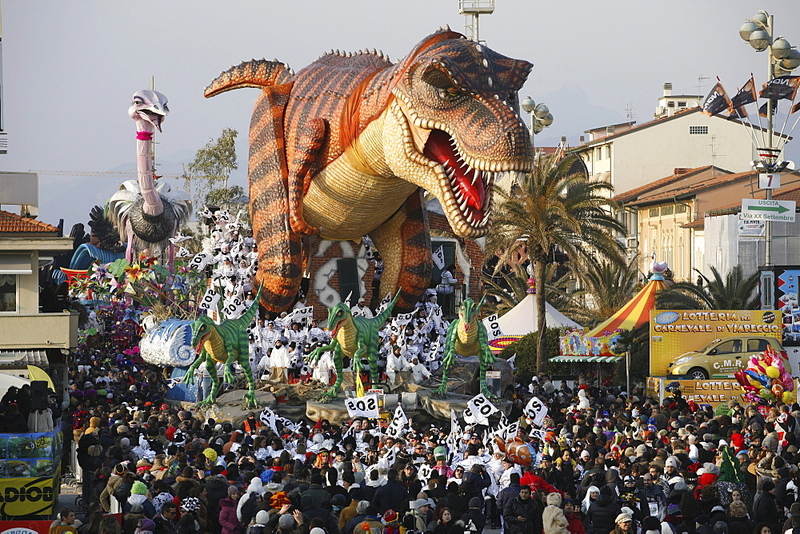 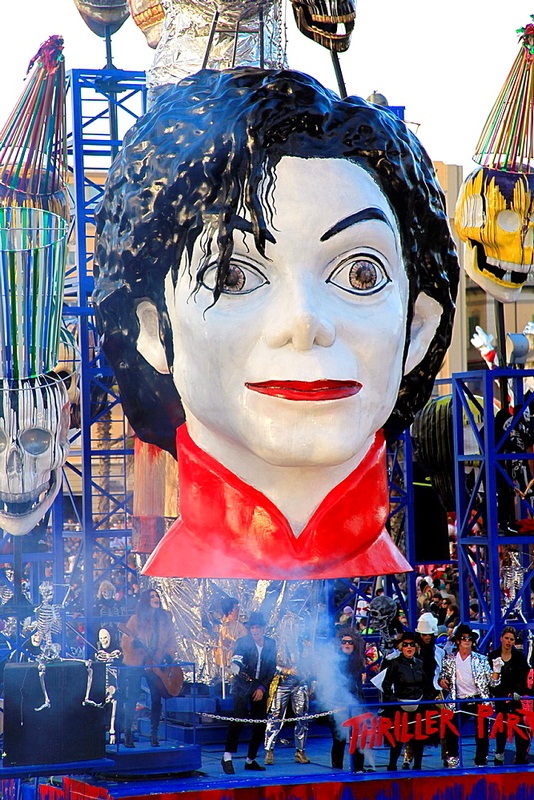 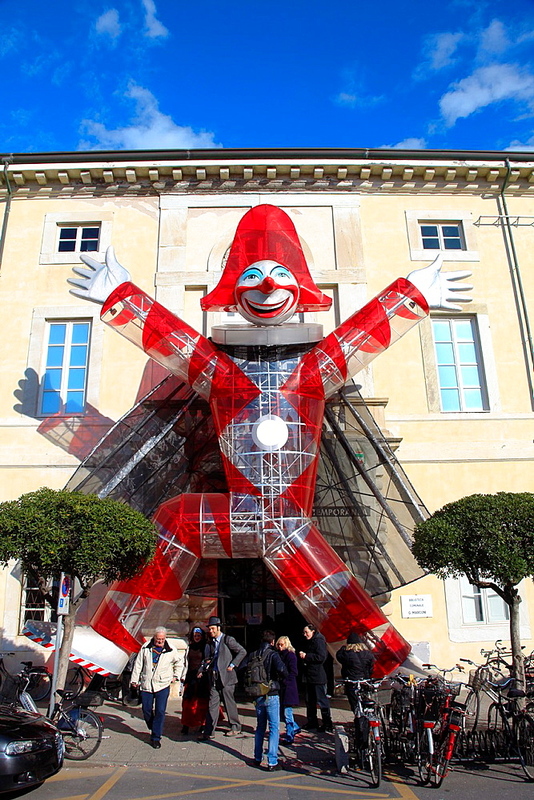 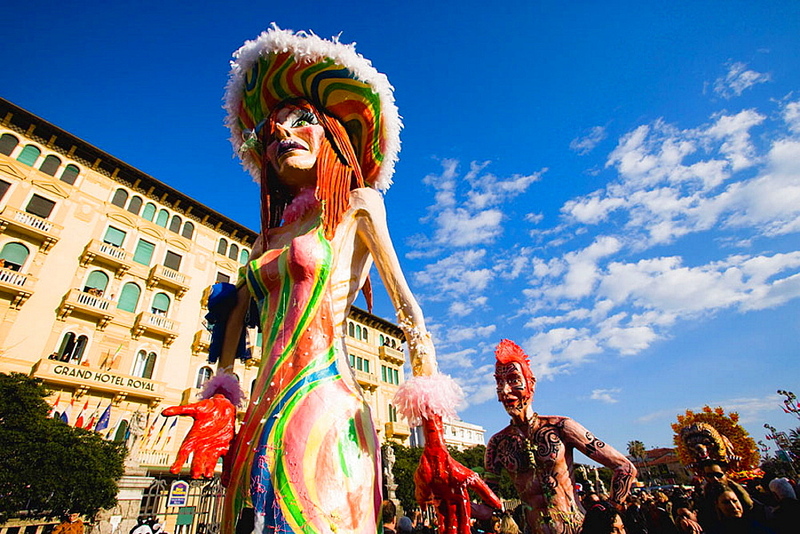 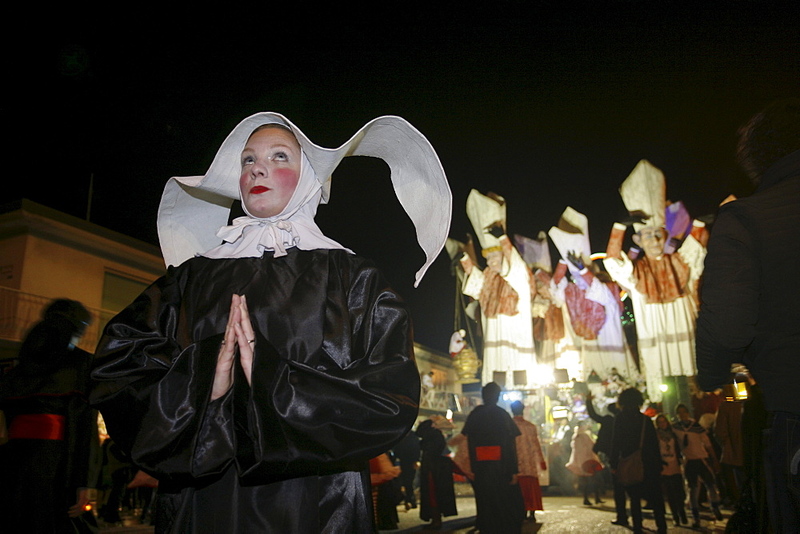 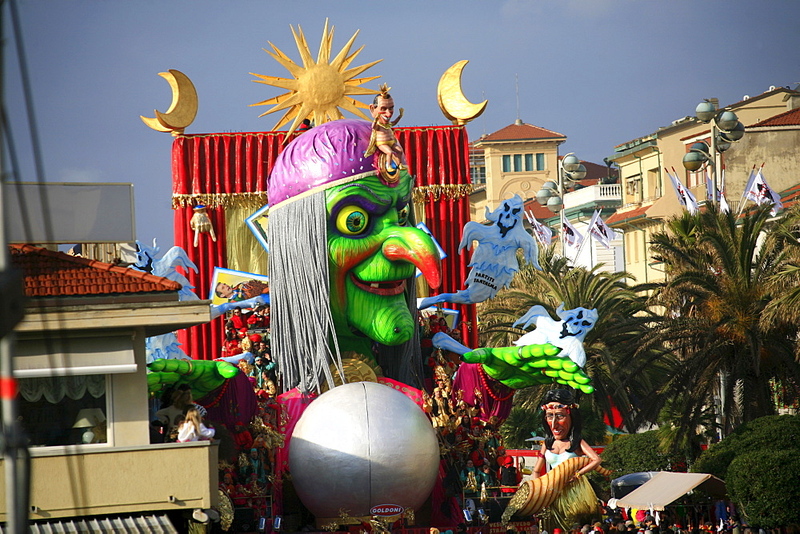 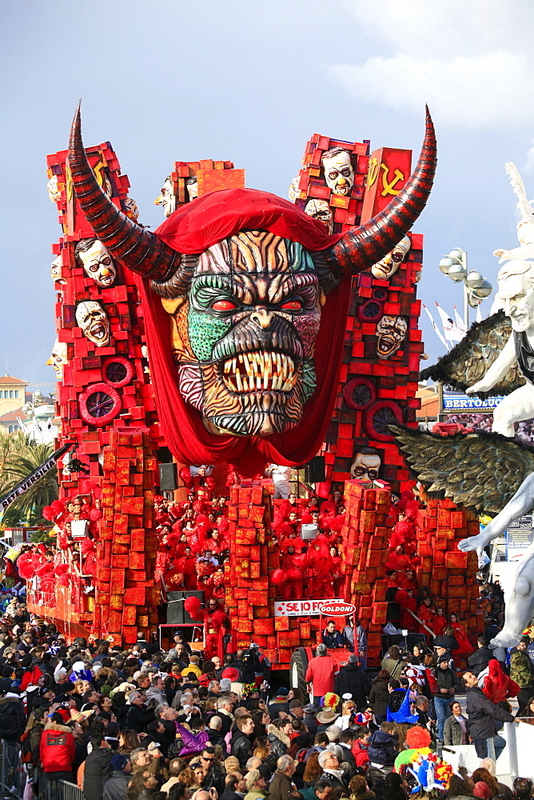 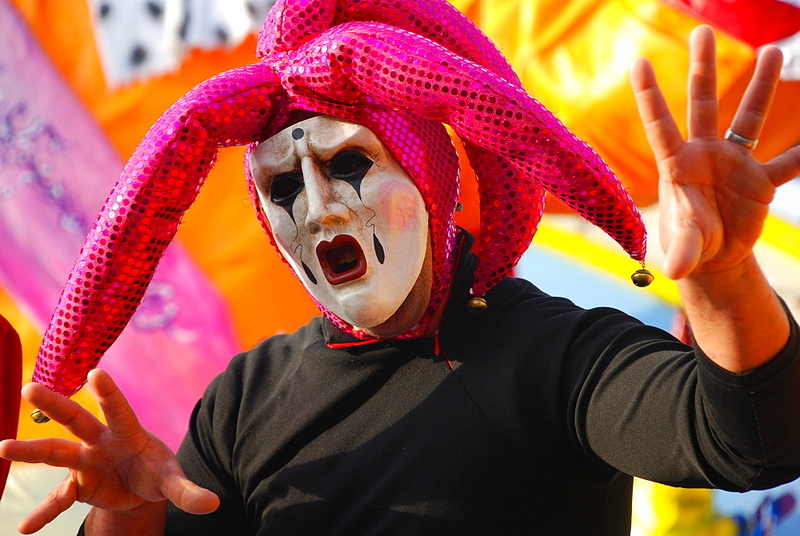 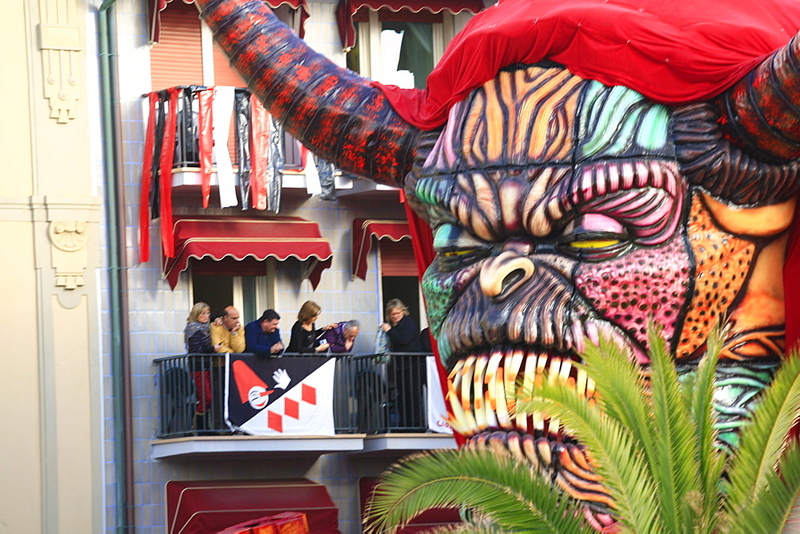 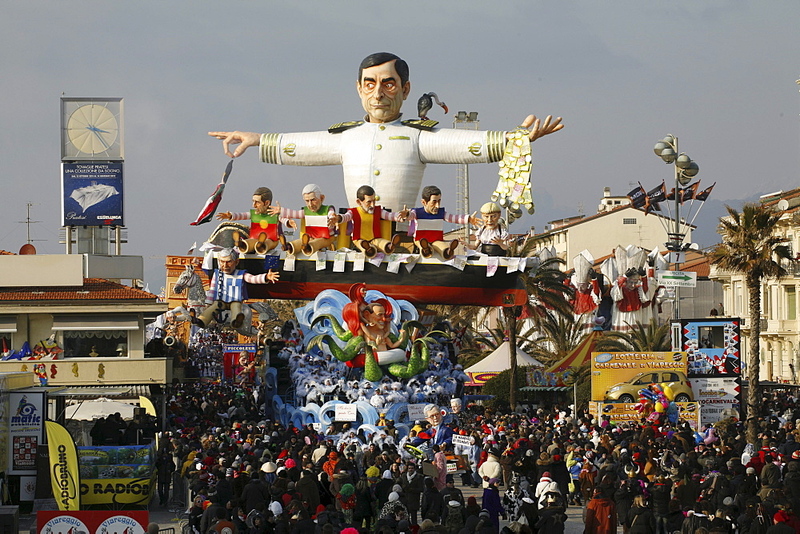 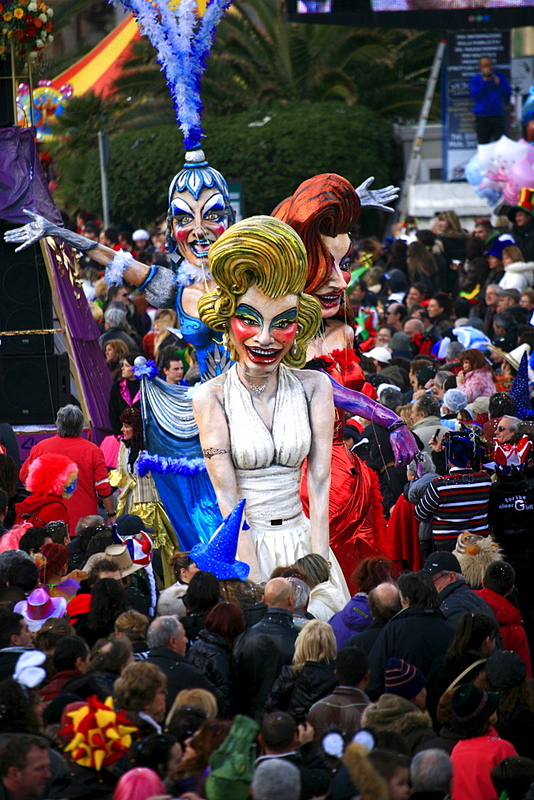 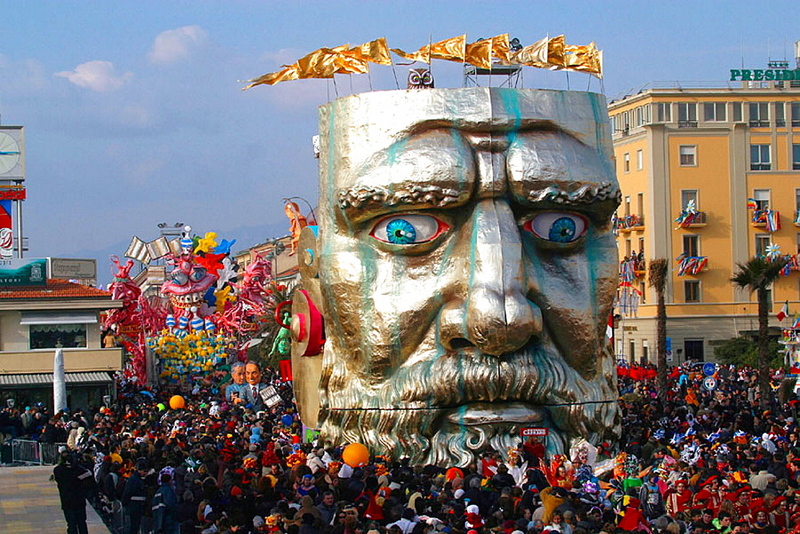 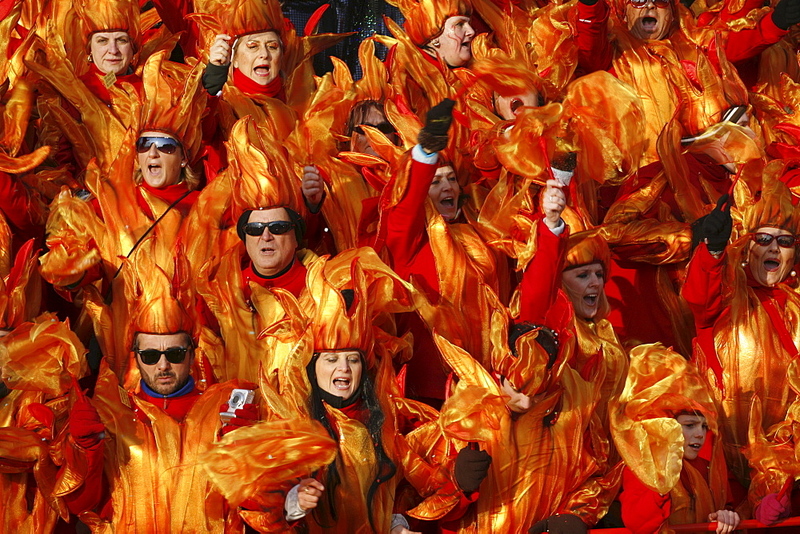 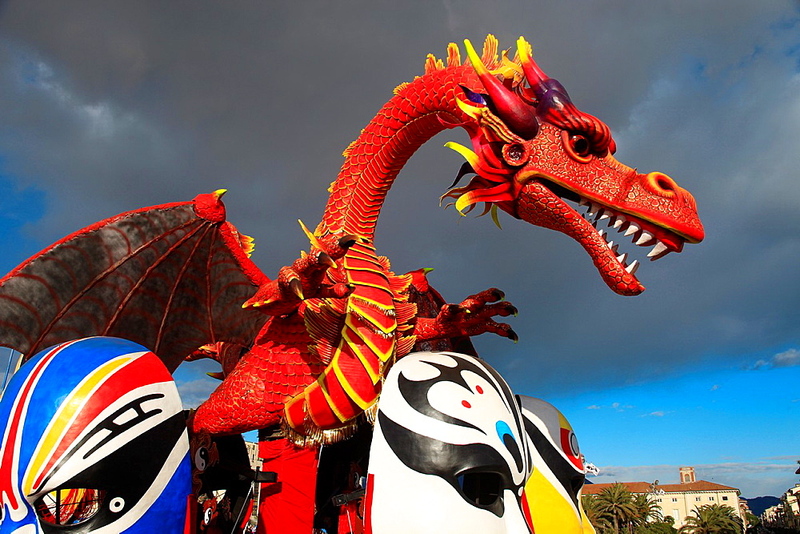 The carnival of Viareggio is one of the most spectacular and celebrated parades in Europe. 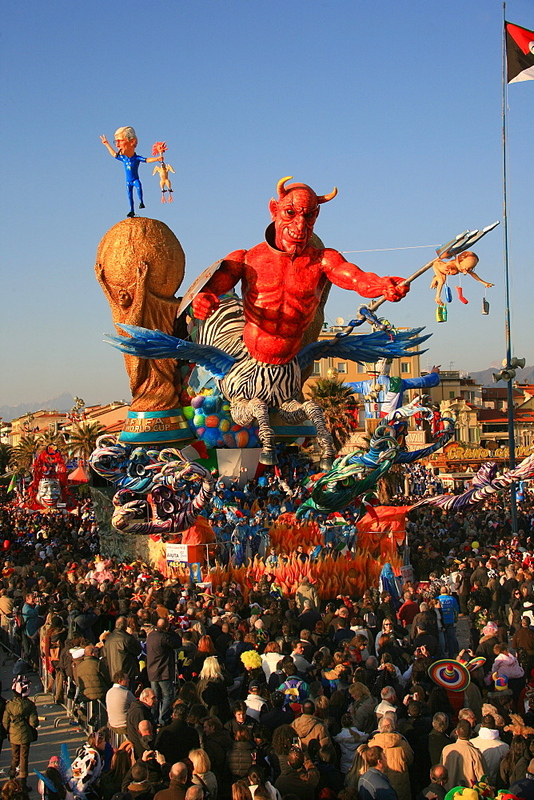 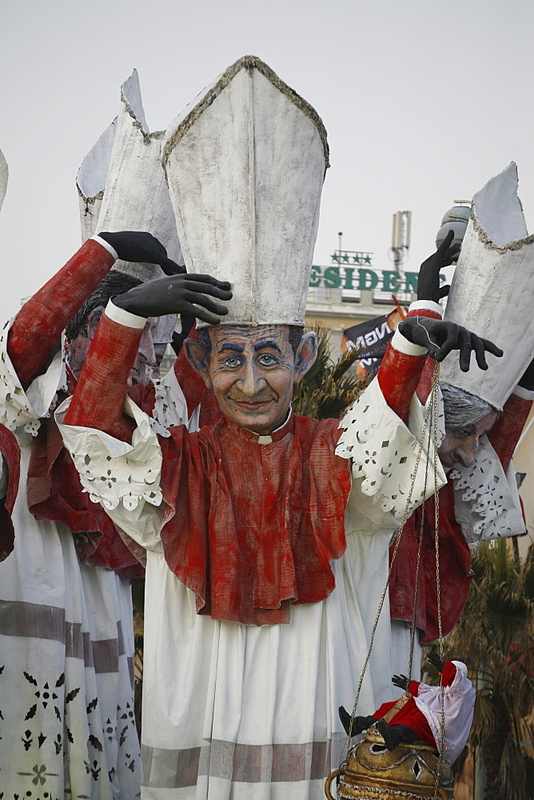 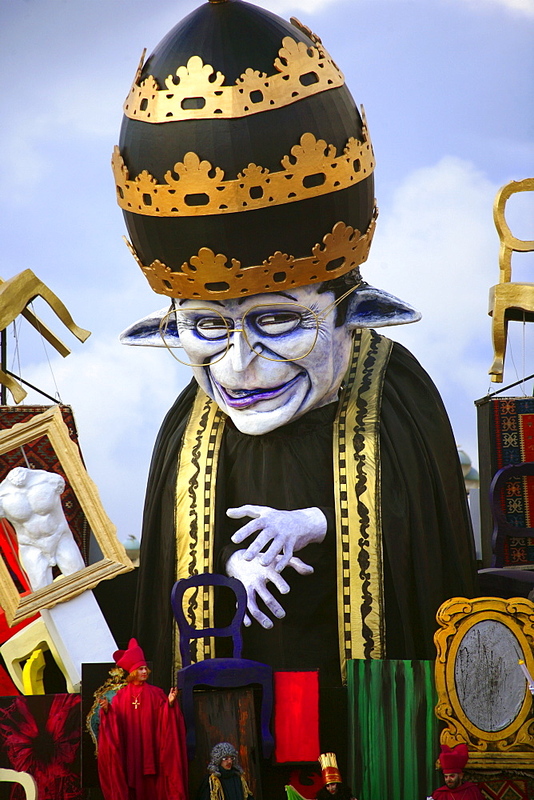 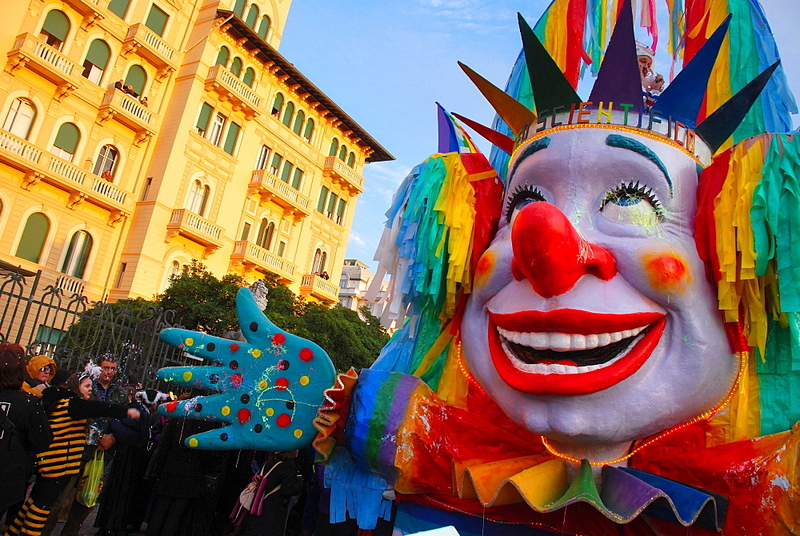 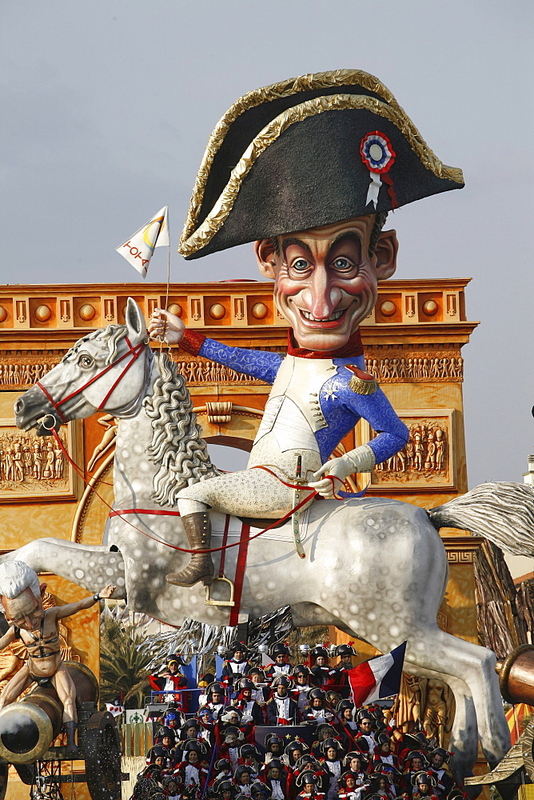 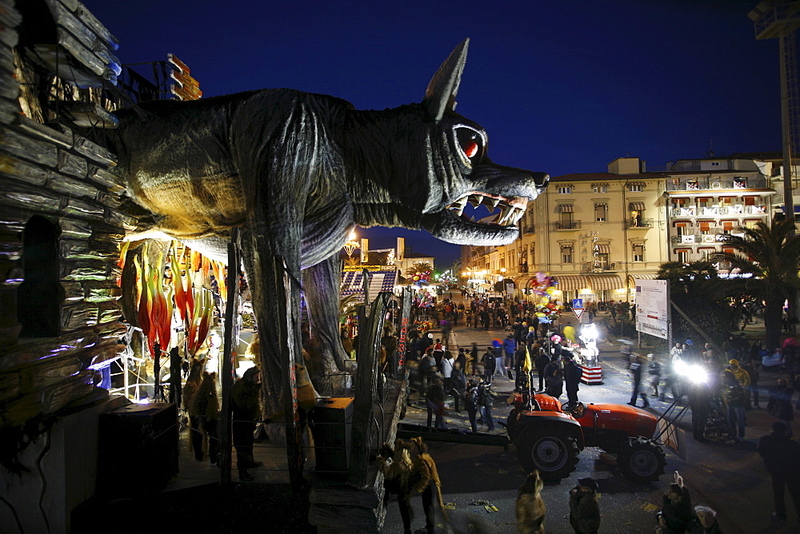 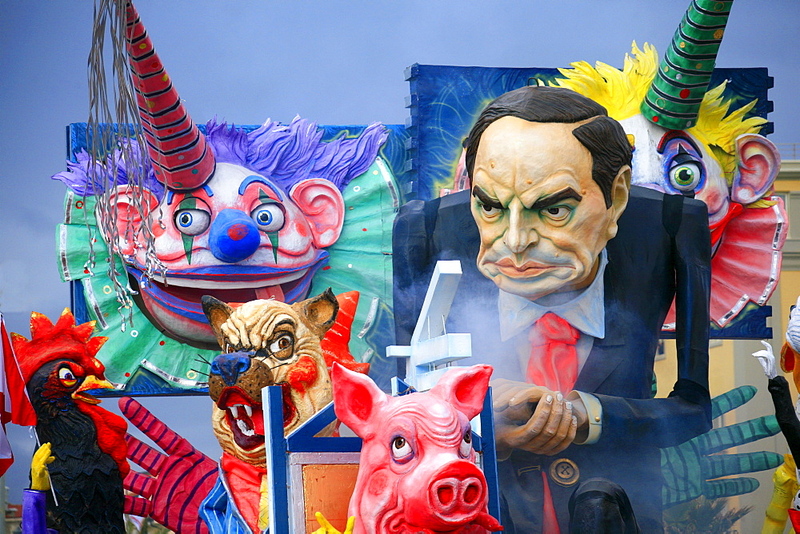 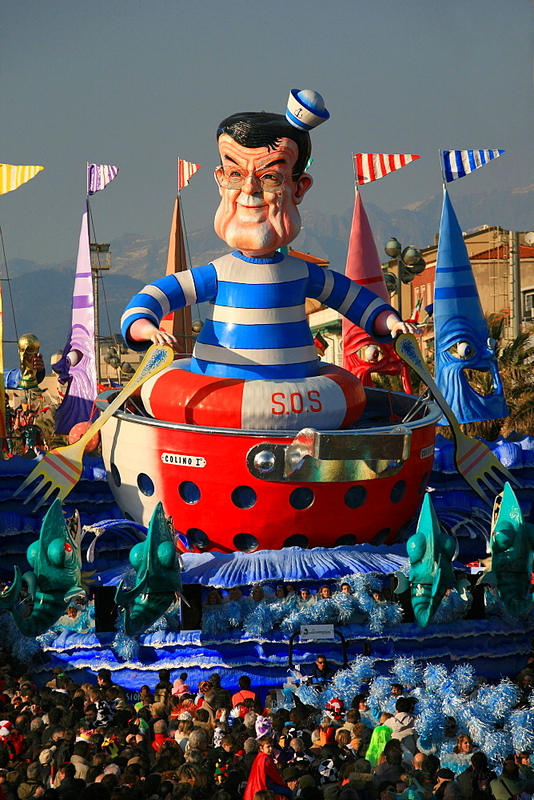 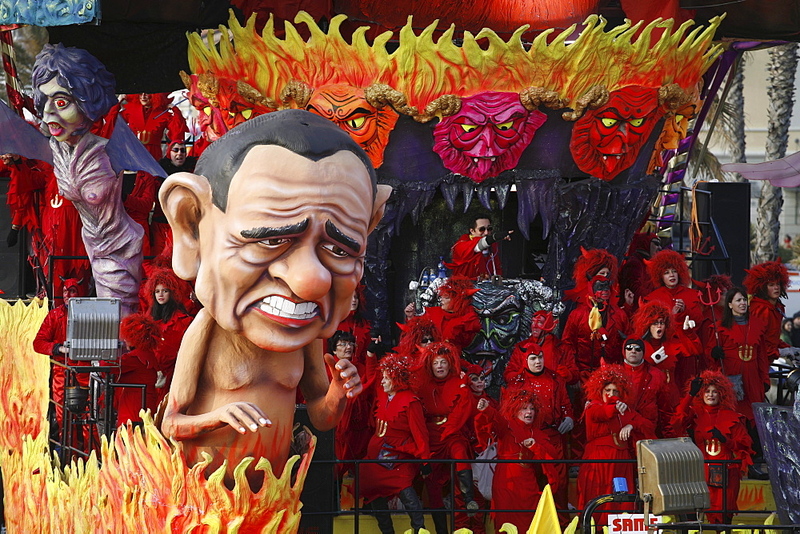 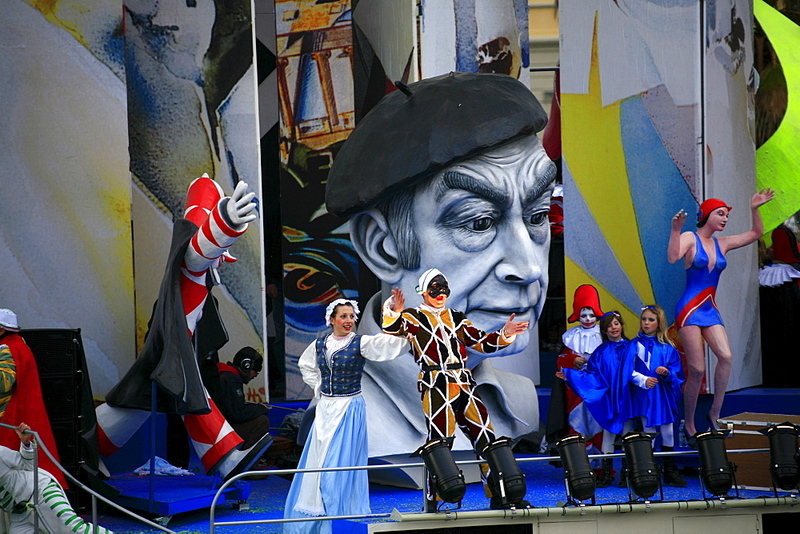 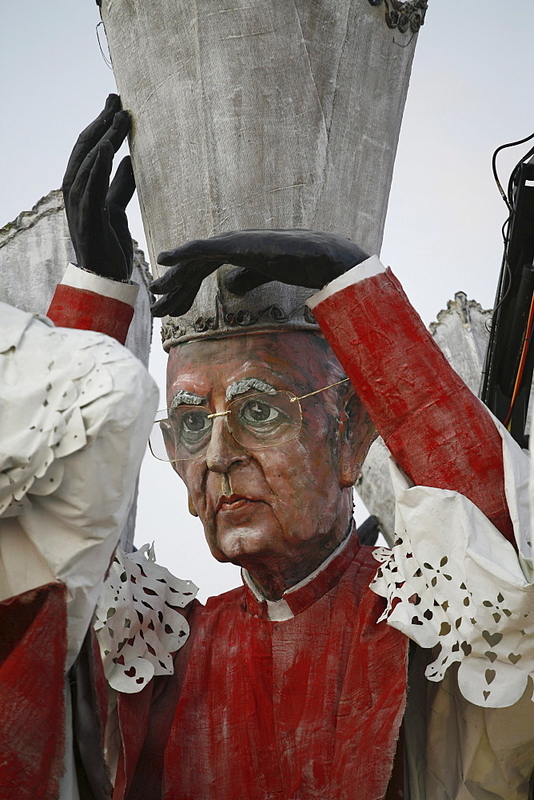 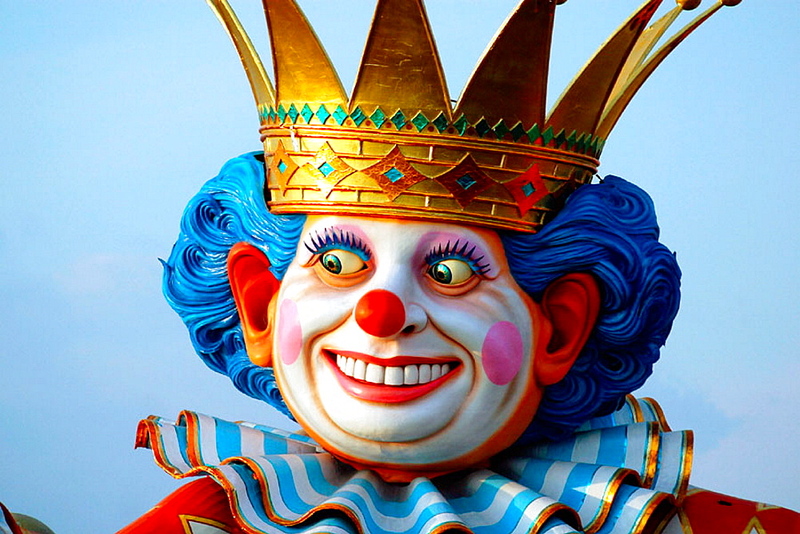 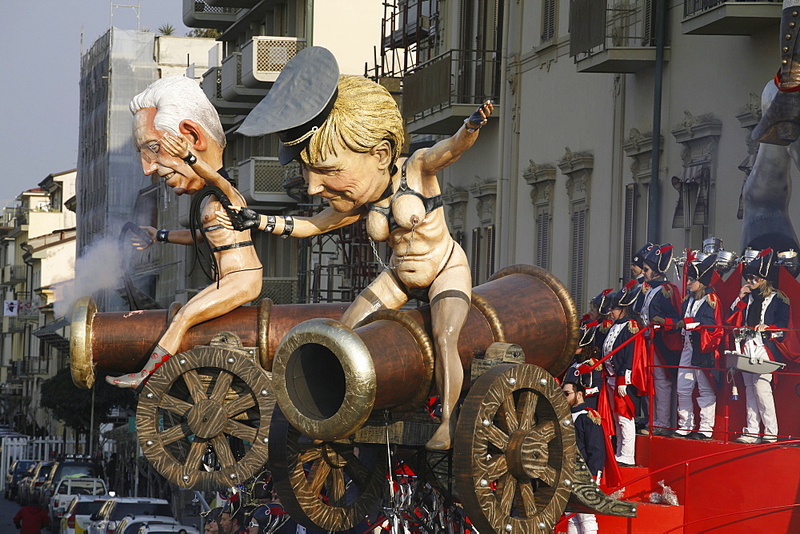 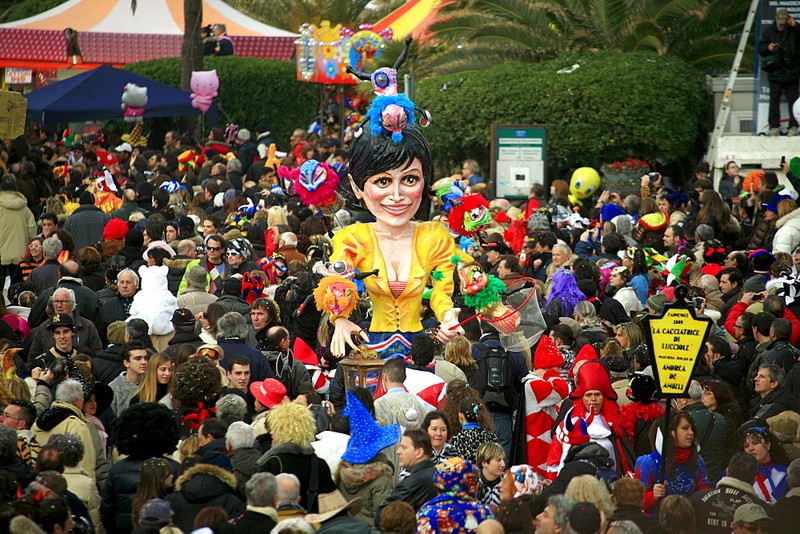 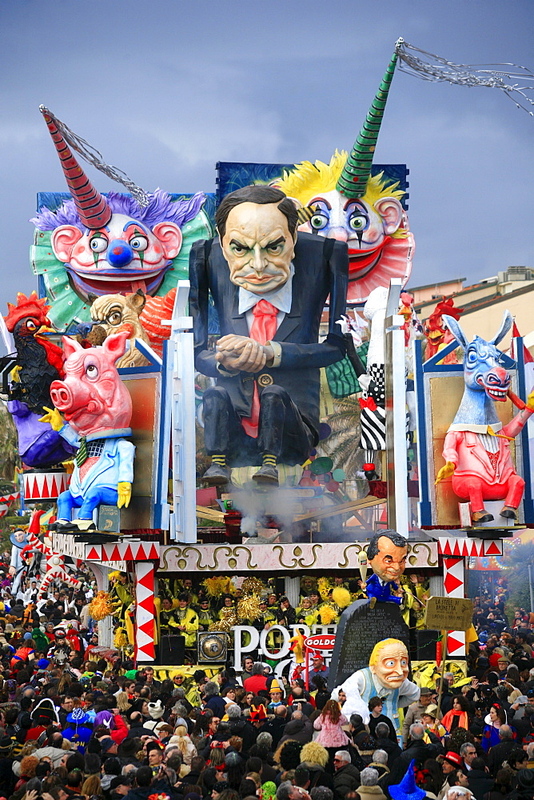 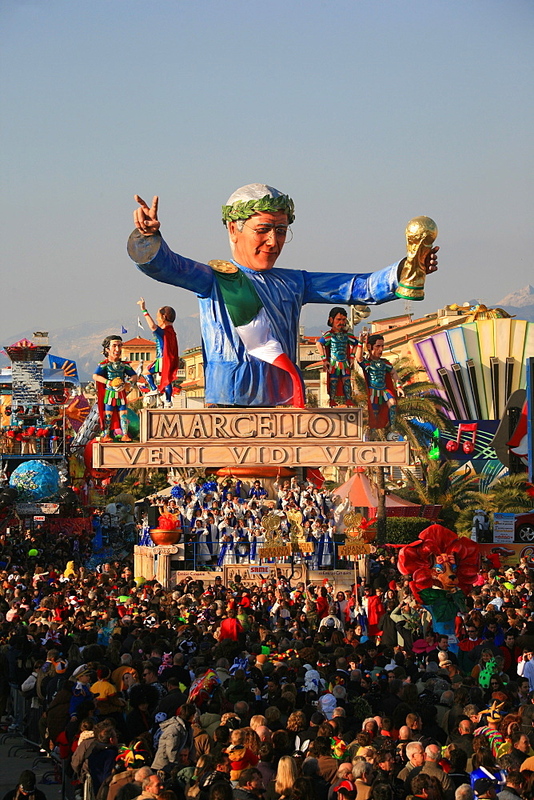 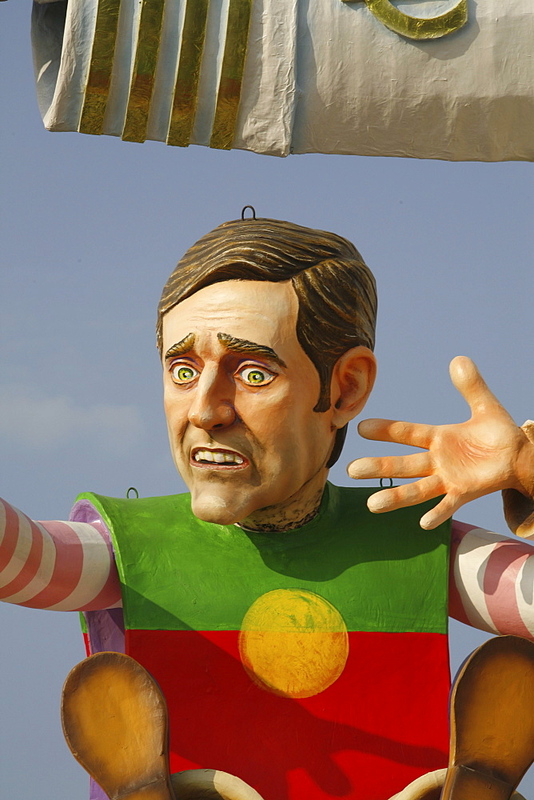 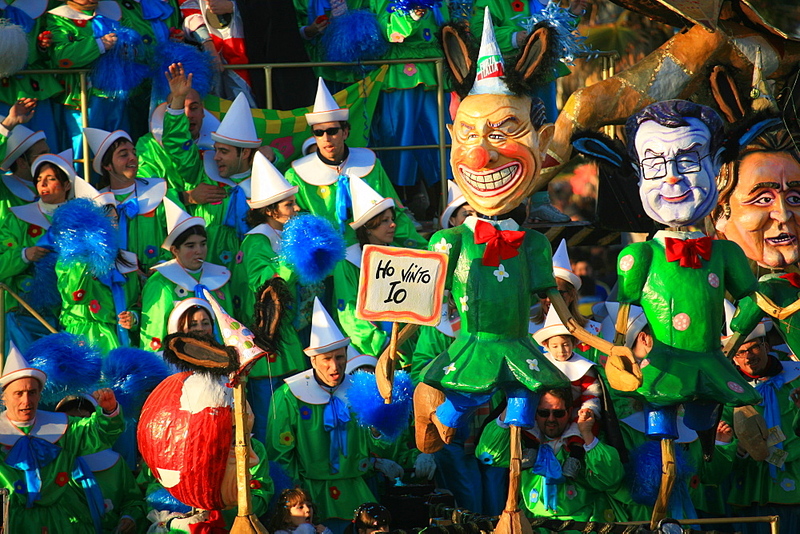 Carnivals are often associated with the mocking of the powerful, and Viareggio no exception. 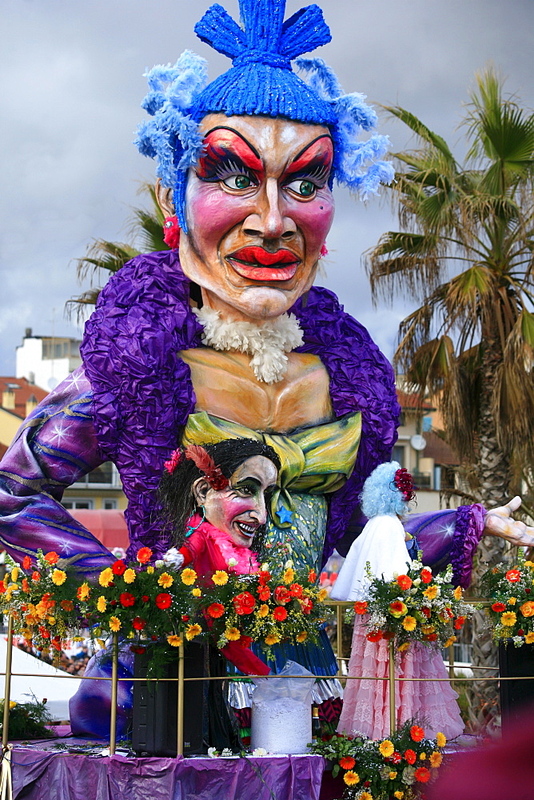 Said to have begun in 1873 when wealthy locals held a flower parade, the event was taken over by people wearing masks to protest the area's high taxes. 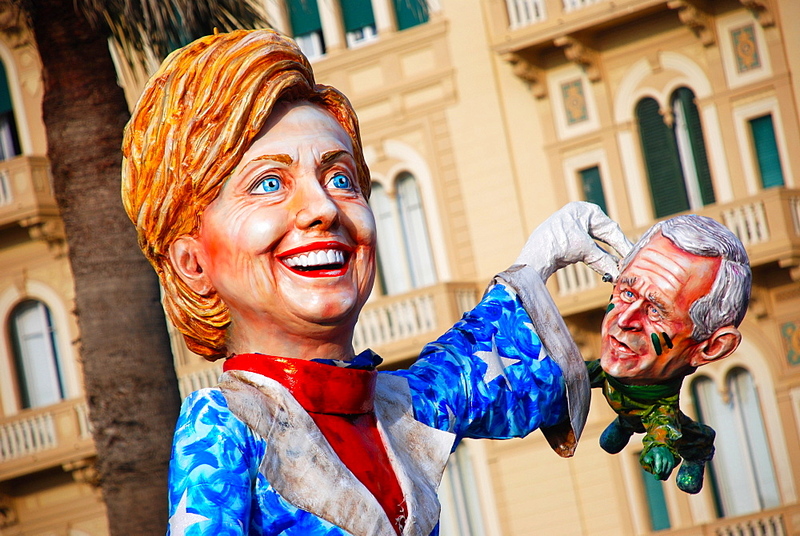 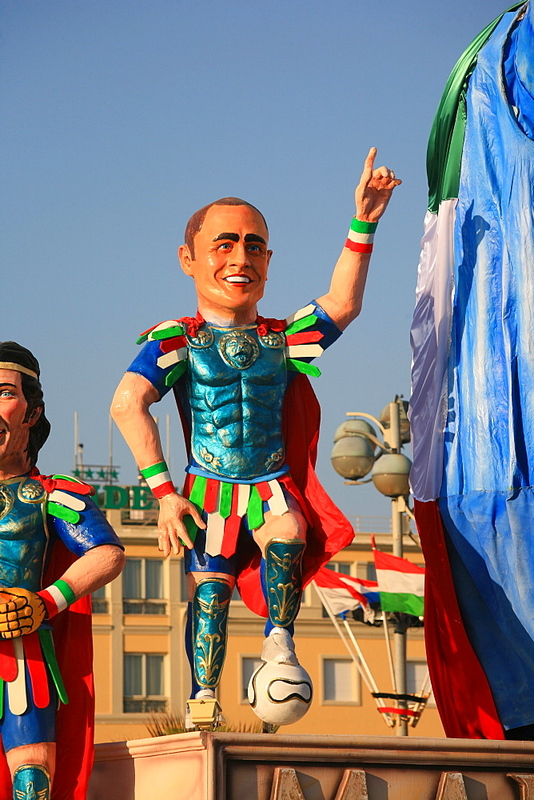 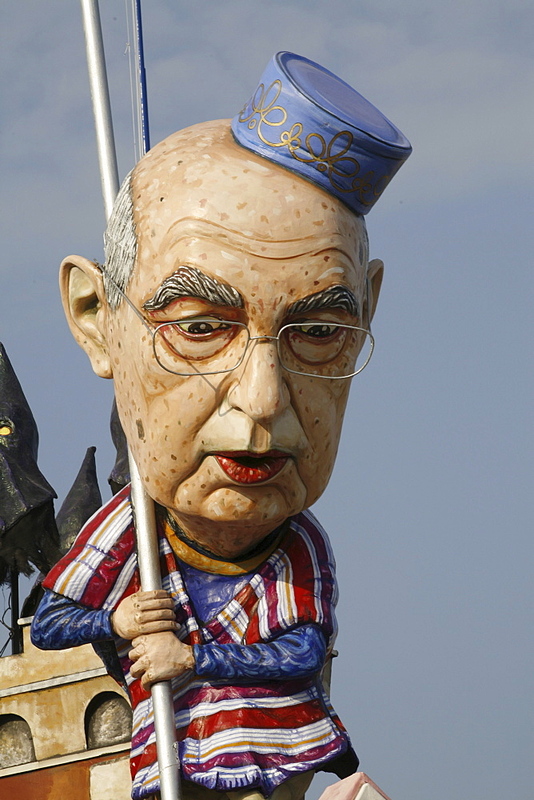 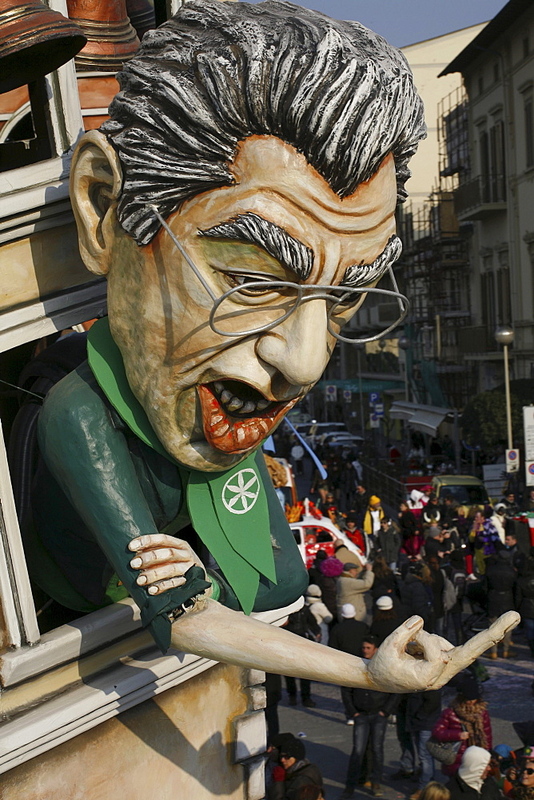 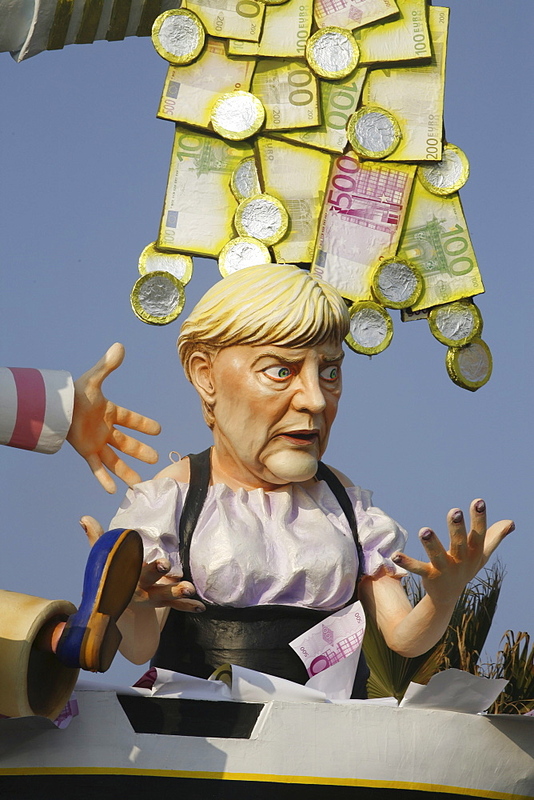 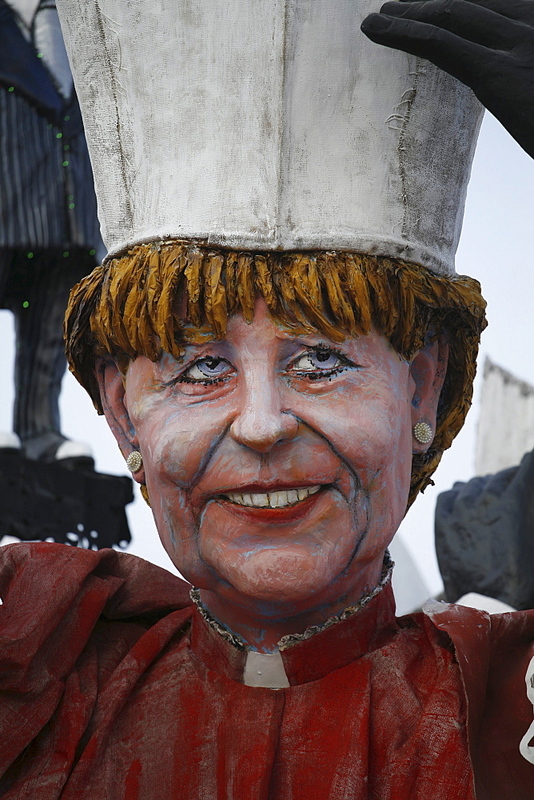 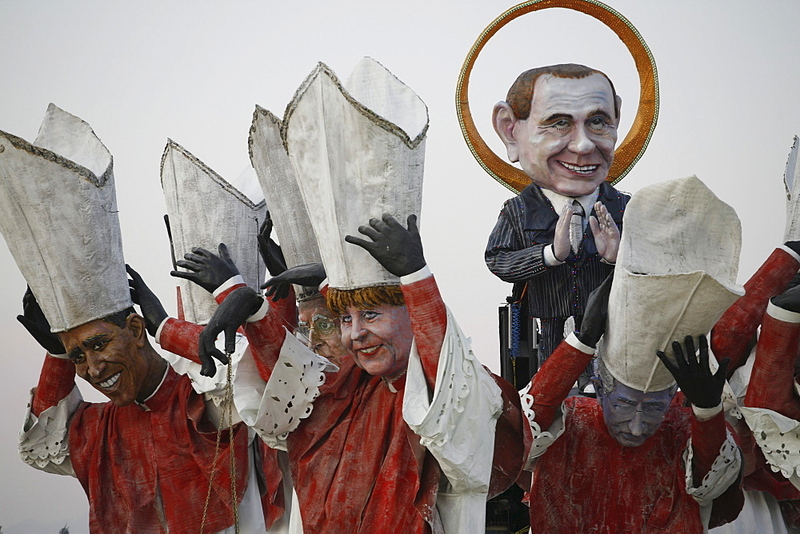 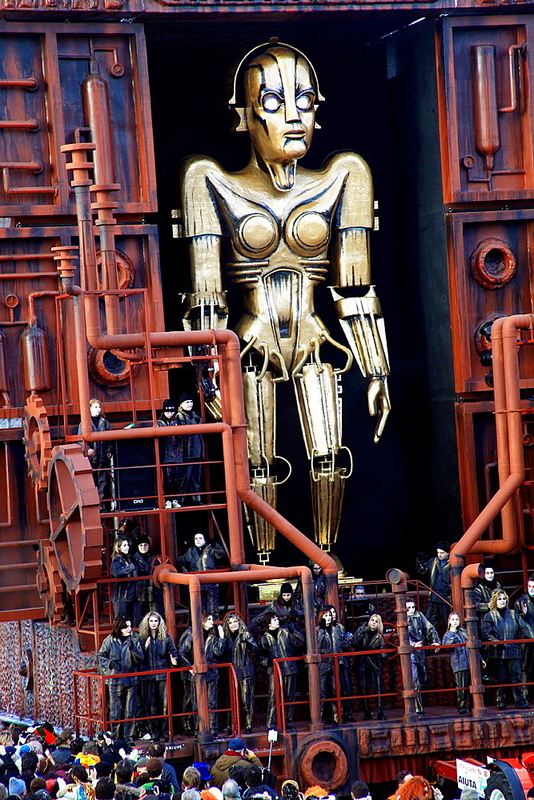 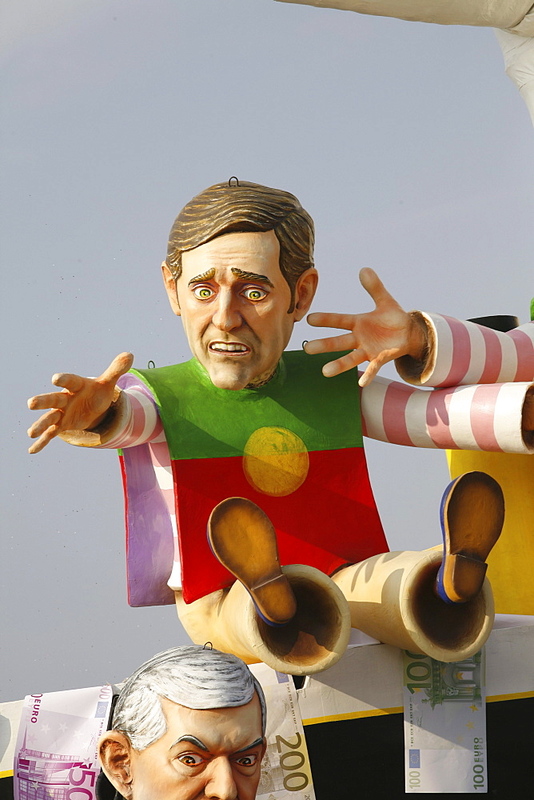 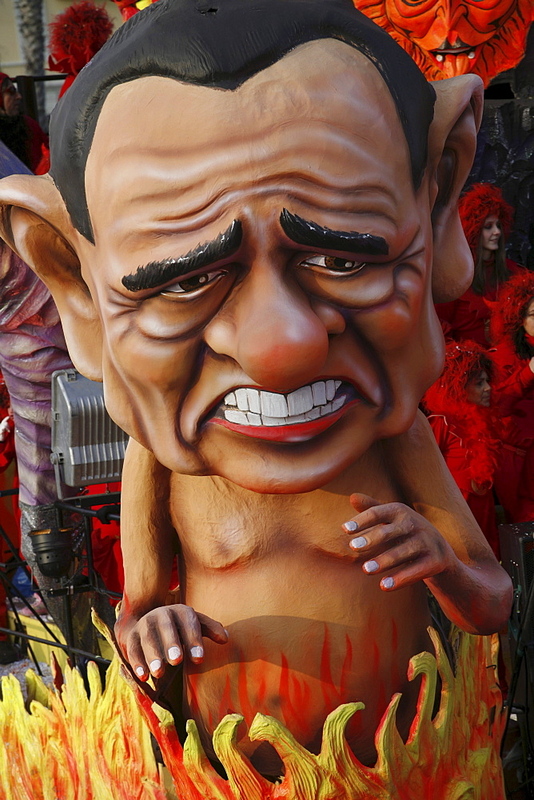 Now it is dominated by giant parodical effegies of famous figures, Italian politicians and world leaders.